The S-Tipper from Crysteel is designed for contractors looking for added corrosion protection from harsh environments and corrosive materials. High strength and impact resistance mean a long, functional working life for this dump body. 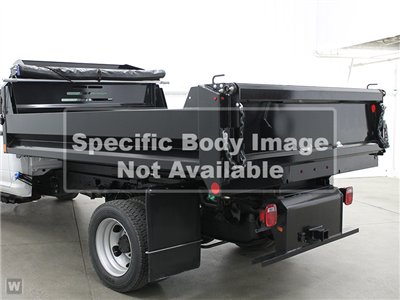 In fact, because of the S-Tipper's extended life cycle, in many cases this material option is the least expense and best value over other material options. The S-Tipper offers a modern, clean looking, easily maintained and attractive appearance and brings a tough, hard working, long lasting profile to any fleet.